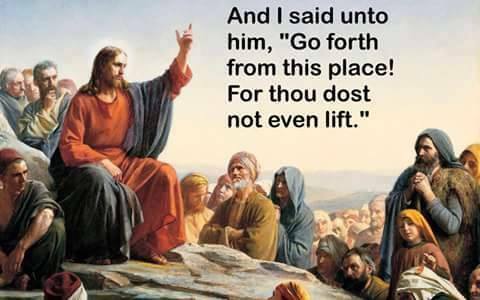 With regard to SUPER NATURAL STRENGTH, all I can say is WOW!!!! 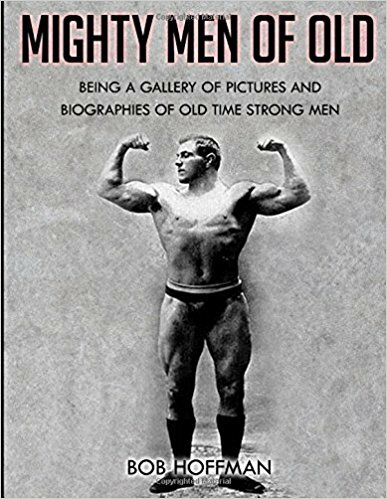 "Maximum" Bob Whelan again hits a home run with the release of this new book. It is primarily a collection of articles that Bob had written for HARDGAINER, but the wisdom contained in these pages is priceless. Bob writes very clearly and succinctly in driving home the fundamental principles of weight training for overall health and functional strength. What Bob provides is not a get-fit quick instant gratification scheme, but rather an overall philosophy of physical culture that, with persistence, hard work, patience, and dedication, yields dividends in strength and health to those who apply his philosophy in life. What I found most useful in this book is not so much the training routines that he provides, or the humorous stories (such as his description of trainees "drilling for oil" on the back pullover machine or punks requiring attitude adjustments on their first visit), but rather his writings on the importance of the attitude and focus that one must have in developing a total training philosophy that is oriented towards the end goal of attaining health and fitness. In particular, Bob's emphasizes a point in one chapter that can be summed up as "Physical culture is about what you do in the dark. It is about doing the right thing [when there is no one around to impress]." I paraphrased this from the book, credit and kudos to Bob for saying this so well!!!! How true this is. Only you, and you alone, can set reasonable goals and work hard to achieve them. 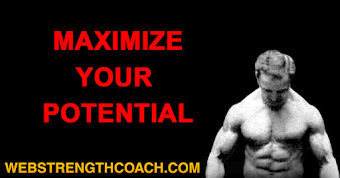 Only you, and you alone, can provide the attitude that will get you the results you want. If you desire to achieve strength and health, then live clean, follow Bob's commandments in everything you do (if you want to know what the commandments are, get the book! ), and work hard. You will never achieve good health, long life, and strength and fitness if you chow down on tons of junk food at home, smoke a pack of cigarettes a day, guzzle a six pack of beer every night, set ridiculous goals that are impossible to achieve, or follow the latest fad advice in many of the muscle magazines you see today. 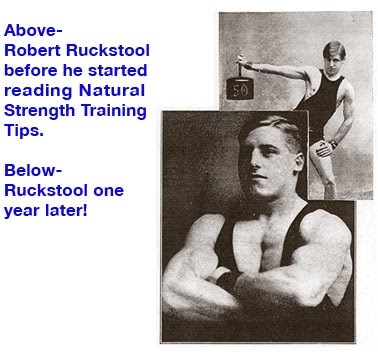 Specific training goals are mentioned in parts of the book (such as his descriptions of working with various Whelan Strength Training trainees), but Bob always orients his training philosophy to the ultimate end goal of physical health and strength, earned through honest hard work and dedication. 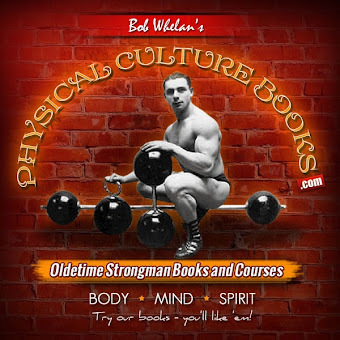 Bob is extremely passionate about physical culture and proper training and mindset, and he expects the same type of passion in his trainees and readers. However, it is very important to note that he tempers this passion with sound intellectual reasoning, and I am not talking about the spewing of scientific "facts" as proof that one method of training works better than another. 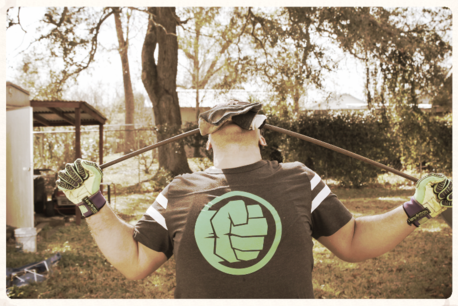 Rather, as stated above, Bob puts forth a soundly reasoned, sensible, concise and BS-free blueprint of training for the ulterior goal of physical health and strength, and shows how important effort and self-motivation are. 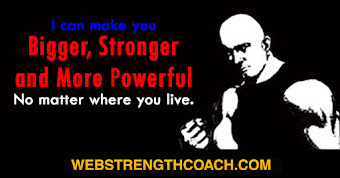 If you are looking for outrageous training regimens that require many man hours in the gym plus hundreds of dollars of supplements (or even worse, steroids), or fancy toning training as espoused by many glam fitness magazines, or the latest scientifically developed training routine that is "guaranteed" to give results in less than 30 days, this book is not for you. 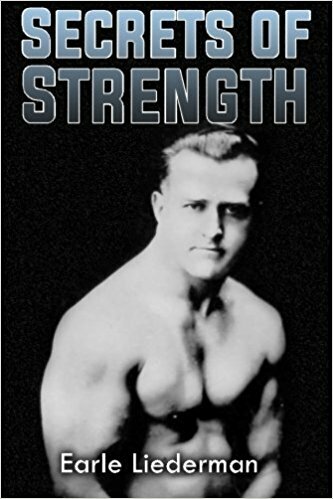 On the other hand, if you are looking to develop a total training philosophy that will carry over into every aspect of your life and deliver quality fitness, strength, and health, then I urge you to at least consider this book. In the Catholic faith, many of the old spiritual fathers and theologians are called "Fathers of the Church." 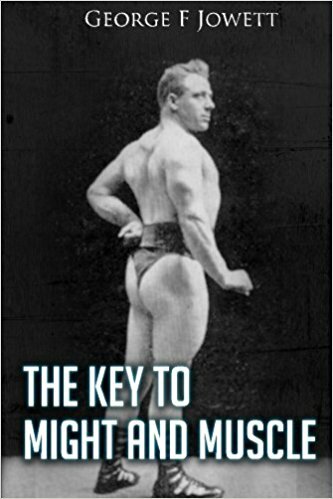 In a similar vein, "Maximum" Bob can truly be called a "Father of Physical Culture" for collecting the salient points of his training philosophy (a philosophy that echoes the old time greats of physical culture such as Sandow, Maxick, Grimek, and others) and presenting it in a clear, concise and easy to understand manner that is truly and uniquely Bob's formulation. I strongly recommend this book, especially if you consider yourself a true student of honest physical culture!